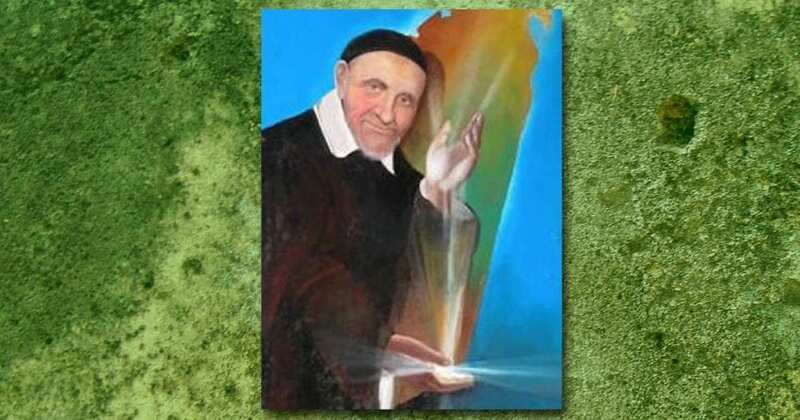 The first Vincentian missionaries left France for Madagascar on May 21, 1648. The voyage took about 7 months and obviously there were many dangers. Read more about the men who risked their lives to bring the light of the gospel to a faraway land, and what this endeavor says about St. Vincent’s missionary thinking, in the SlideShare presentation below. From the article “Saint Vincent and Foreign Missions,” by Gerard Van Winsen, C.M. Vincentian Heritage Journal: Vol. 3: Iss. 1, Article 6. Read the full article at the Depaul University Online Library.